DIY is like cottage cheese. You either love it or hate it. 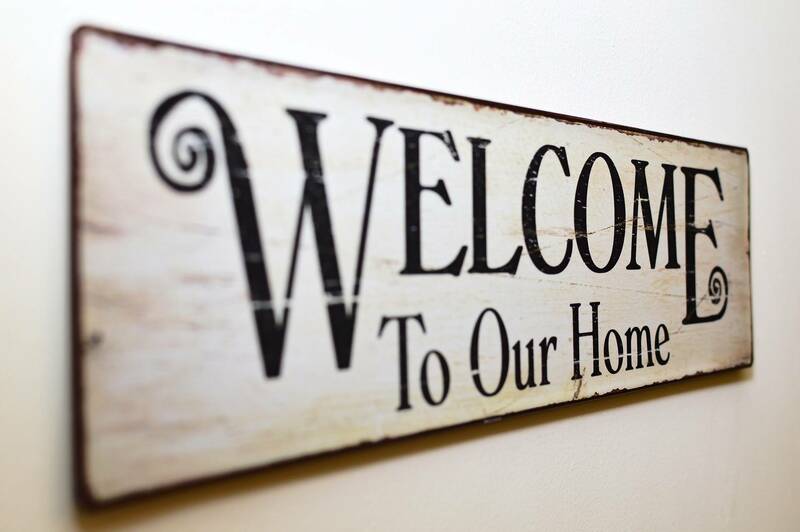 Hopefully, someone in your home is at least mildly enthusiastic about fixing that leaky tap, giving the living room a lick of paint or whipping up a flat pack wardrobe. For the uninitiated, that list of home improvements can induce a panic attack. 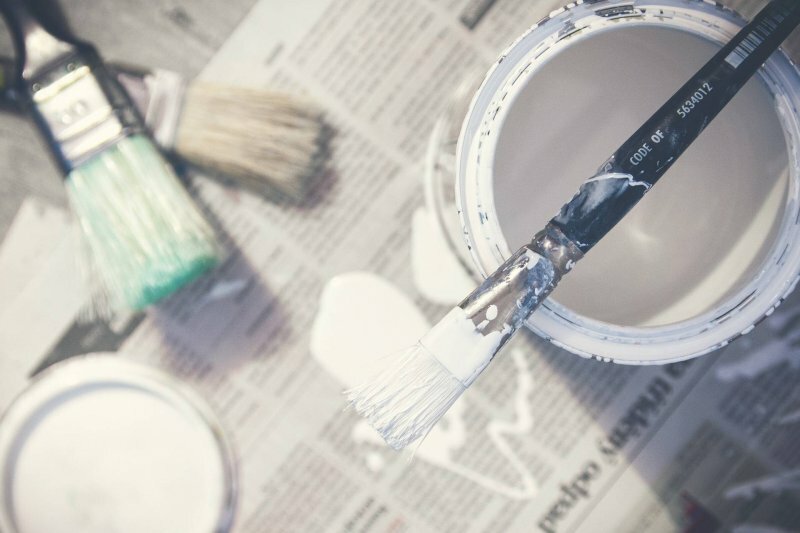 Read on to find out how you can easily avoid the pitfalls and make your DIY dreams a reality. Perhaps the most important thing when ticking off that list of DIY jobs is making sure you’re safe. If you are sanding down an oak dresser, wear a mask. Asthmatic or not, you don’t want any of those fibers venturing into your lungs. If the job requires it, use safety goggles or protective clothing and don’t forget to have a first aid kit on hand just in case. The emergency room is forever full of tradespeople with legendary tales of a friend who miraculously survived a freak DIY accident. Remain vigilant, and you will stay safe. So you have decided to put up the floating shelves that have been sat in your garage for the past three months. Slowly reality kicks in, and you realize that they do not actually float and you will have to fix them to the wall somehow. You’re going to need a drill, but the obscene amount of options is giving you heart palpitations. What material are you drilling into? Corded or cordless? Brushed or brushless motor? If this all sounds like a foreign language, it’s time to check out a guide to help you decide which is the best cordless drill for you. Then you can buy with confidence knowing that you have the best tool for the job. Now floating shelves aren’t that scary, are they? You shouldn’t begin any DIY job without having your trusty spirit level in your pocket. Every home improvement involves some degree of measuring, leveling, and geometry. You won’t be impressed if that priceless heirloom ornament rolls off the wonky mantelpiece that you put up smashing onto the floor. Use a pencil to lightly mark out your working area and use your spirit level regularly, making sure that cute little bubble always stays sat in the center. Only take on what you can realistically do. Undertaking a loft conversion will be a little beyond you even after reading the most comprehensive of home improvement guides. Start small and develop your skill set. Put up a mirror, reseal around the bath or lay some laminate flooring. Every time you undertake a job, your confidence will improve and, before you know it, aficionado status will beckon. I started by stripping wallpaper and now I can do most basic DIY jobs. 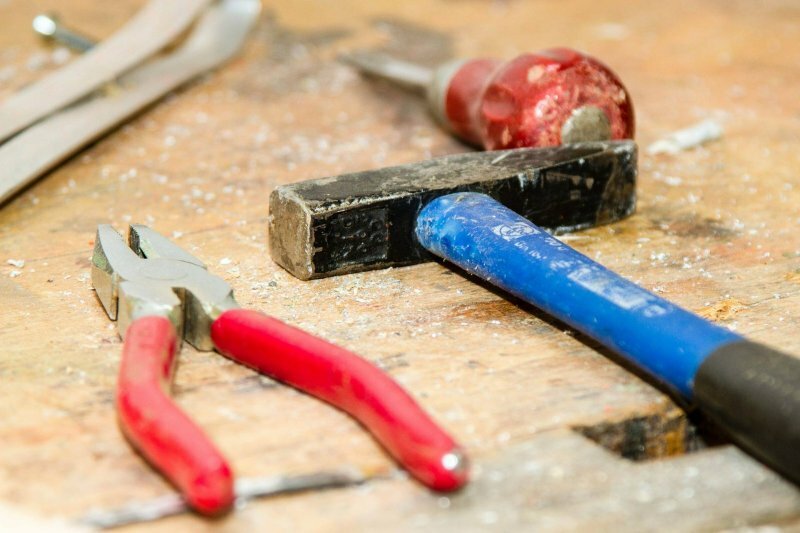 DIY may not ever make its way onto your list of things you like to do in your spare time. 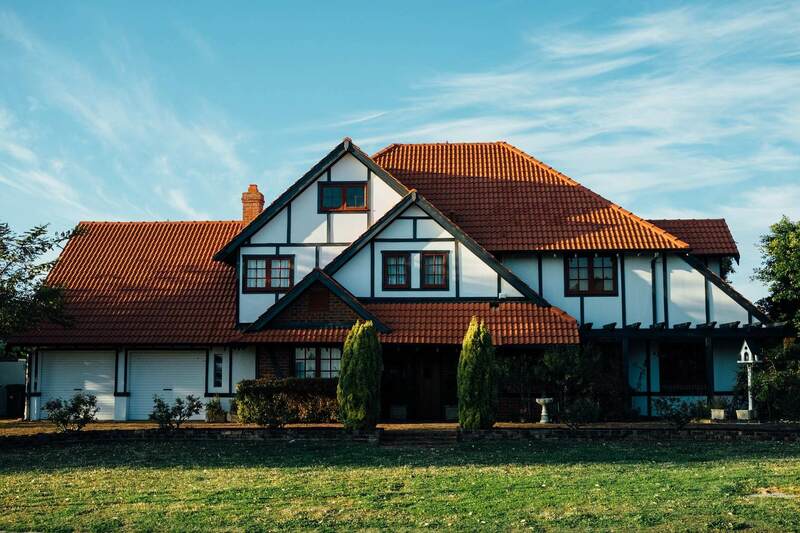 However, with a little bit of preparation and practice, tackling those home improvements can become a far less daunting prospect. Hi, I enjoyed your article because when I am doing a DIY project I always make mistakes because I want to see the full product done in no time. 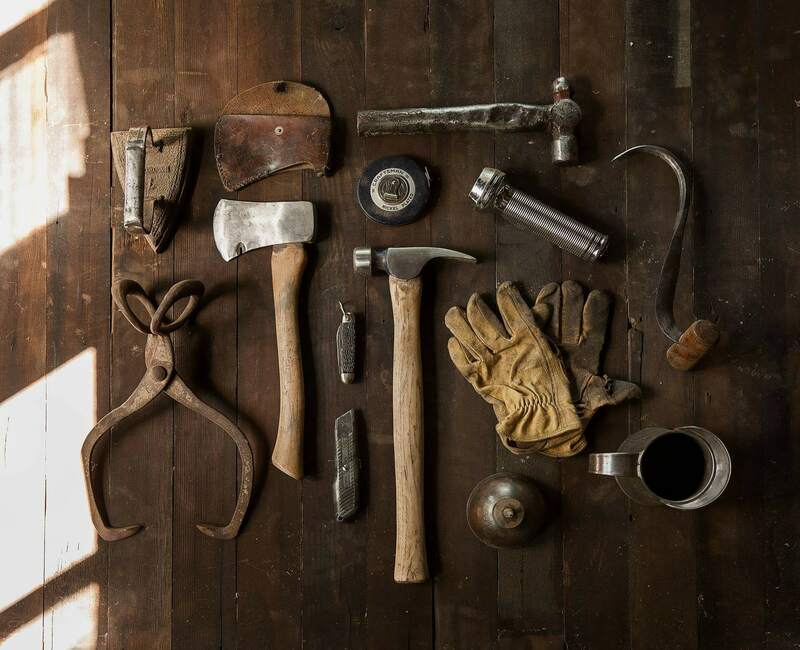 I was wondering if you could tell me what are your favorite tools for DIY projects? 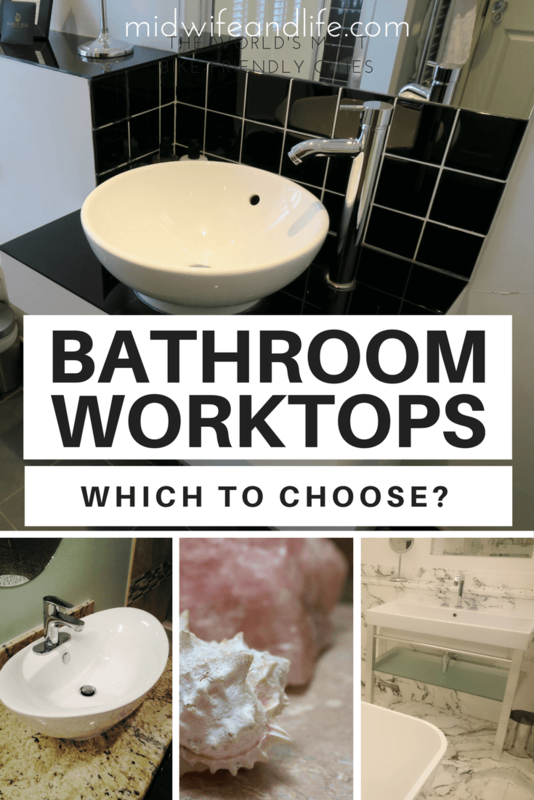 Bathroom Worktops – Which to choose? 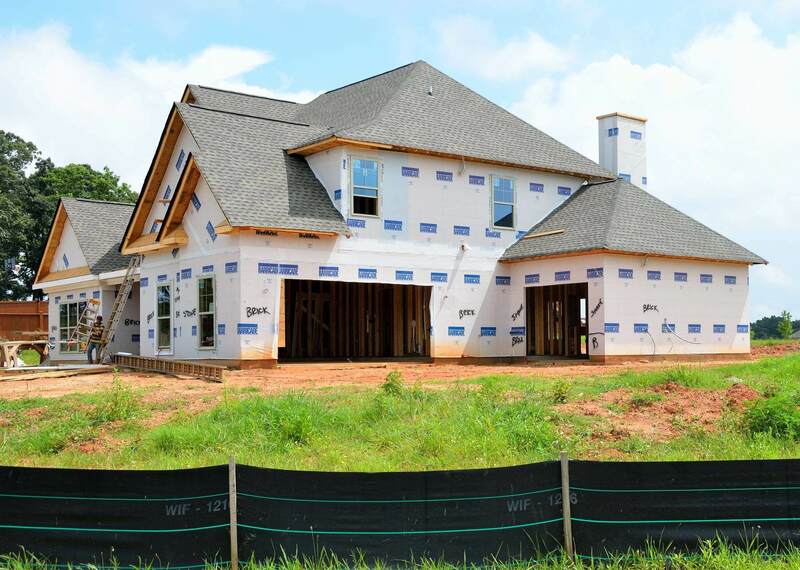 Buying Vs. Building: Which Is Best For You?